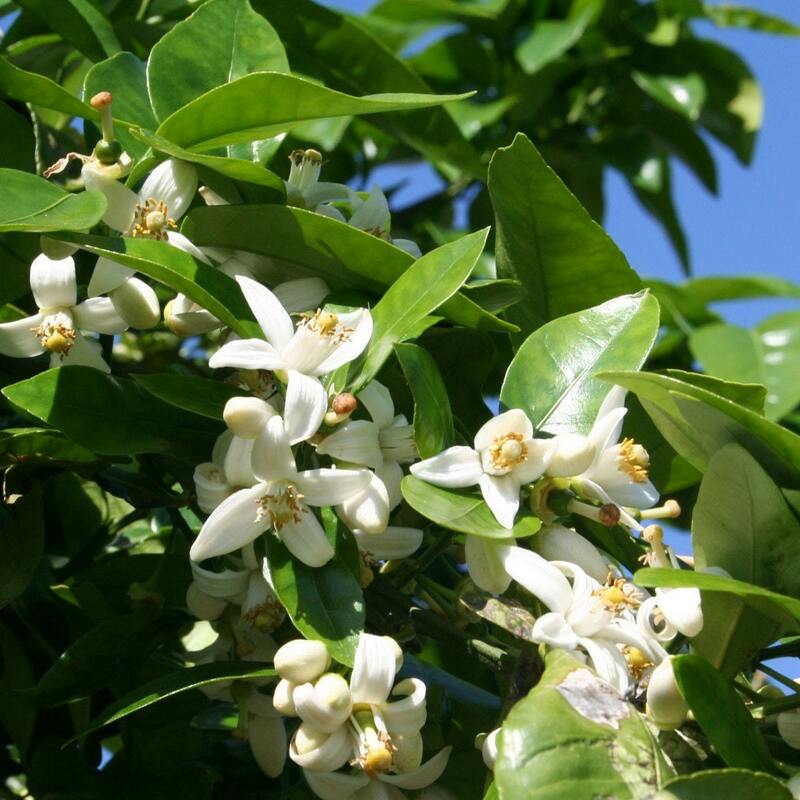 Neroli sounds so exotic and unobtainable but it is simply the fragrance of Orange Blossoms. True Neroli essential oil is expensive, similar to Rose Otto; but unlike Rose where you are readily able to find fragrance oils that are beautiful, I have not found a substitute for Neroli essential oil. 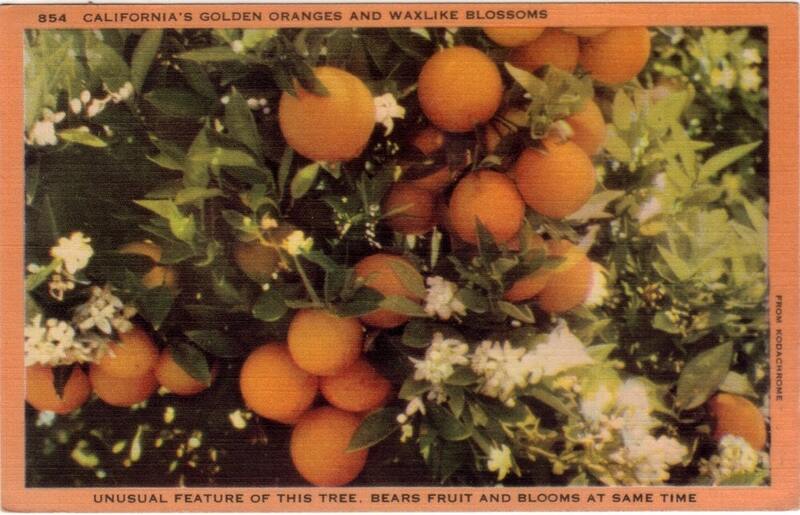 I love the scent of Neroli because it reminds me of my first summer living in California. I had the windows open at night; there was a warm gentle breeze with a light floral scent wafting through my bedroom window. I had a water fountain in my Japanese garden and I could hear the trickling sound as I drifted off into my deepest sleep ever. The next morning I left refreshed for work and seen all of the orange groves in bloom and realized that the heavenly scent that lulled me to sleep the night before was coming from these fragrant groves. I had fallen in love with that sweet floral scent ever since. I hope that everyone gets a chance to experience the scent of actual orange blossoms because that is something that you cannot copy or truly capture in a bottle. But there are many absolutely beautiful products made with high quality fragrant essential oils that tantalize the senses and are well worth purchasing.﻿﻿﻿﻿Neroli is known to be calming and sedative when used in aromatherapy. Some of its other properties are as an aid in relieving depression symptoms and as an aphrodisiac. 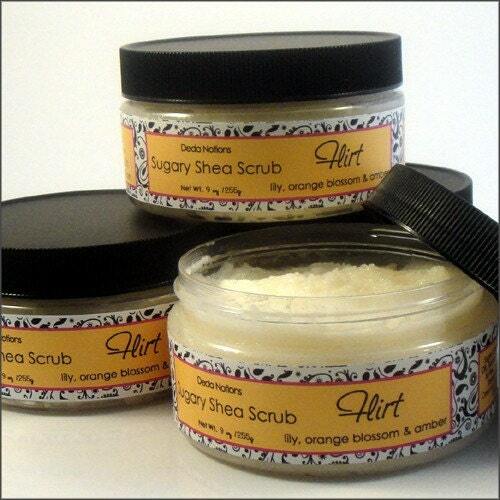 It can also be used in rubs and massage oils to calm and heal the skin. Note never use any essential oil in straight (neet) form due to having many possible negative effects. 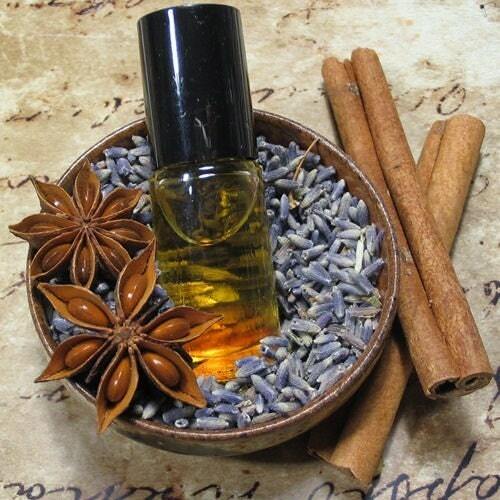 Essential oils should always be mixed with carrier oils such as grape seed or vegetable oil or mixed into a bath blend such as Epsom salts or sea salts. A wonderful and simple way to enjoy the sweet calming scent of Neroli is to place 2-3 drops of oil onto a cotton ball and leave next to your bed on the night stand. What a wonderful fragrance to fall asleep to. But I prefer the luxury of bath soaks, massages and other home spa pampering. So here are a few of the wonderfully tantalizing treats found on ETSY. Please remember to always use patch tests for topical mixtures prior to using and that some people may have allergies to certain scents. Always consult your physician prior to using aromatherapy and aromatherapy should never take the place of medical treatment. Amazing blog. A feast for our eyes. All the best for you!, thanks for choosing Neroli from OliviaMorgana. Amazing treasuries! 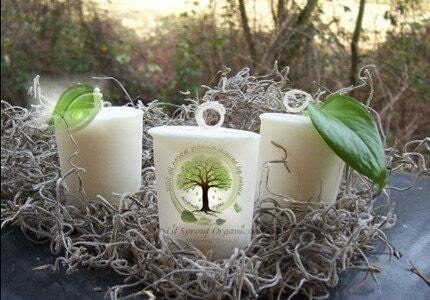 Thank you so much for including my soaps! I posted in facebook.